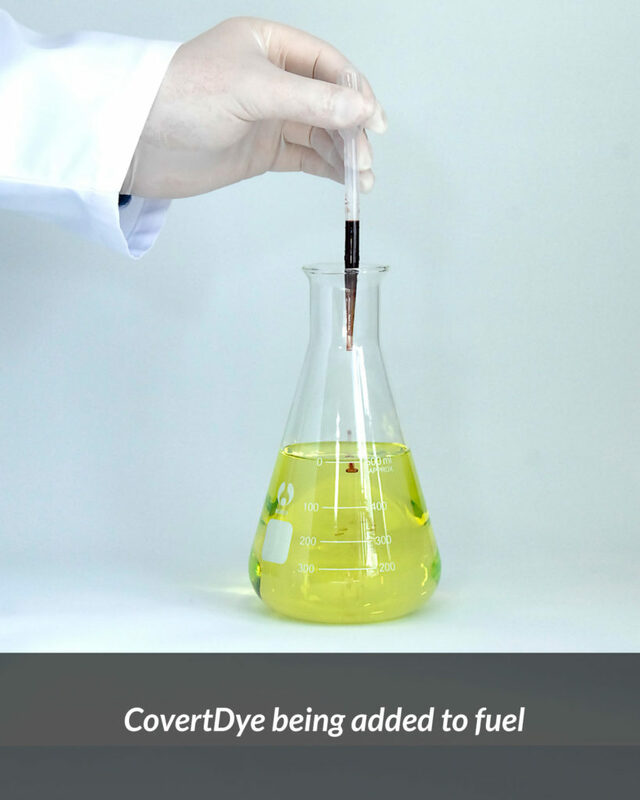 Covert Dye can help identify the source of the fuel to ascertain whether it has originated from your stock tank thus enabling you peace of mind that you have got it covered and that you are taking proactive steps to rid yourself of internal theft issues. 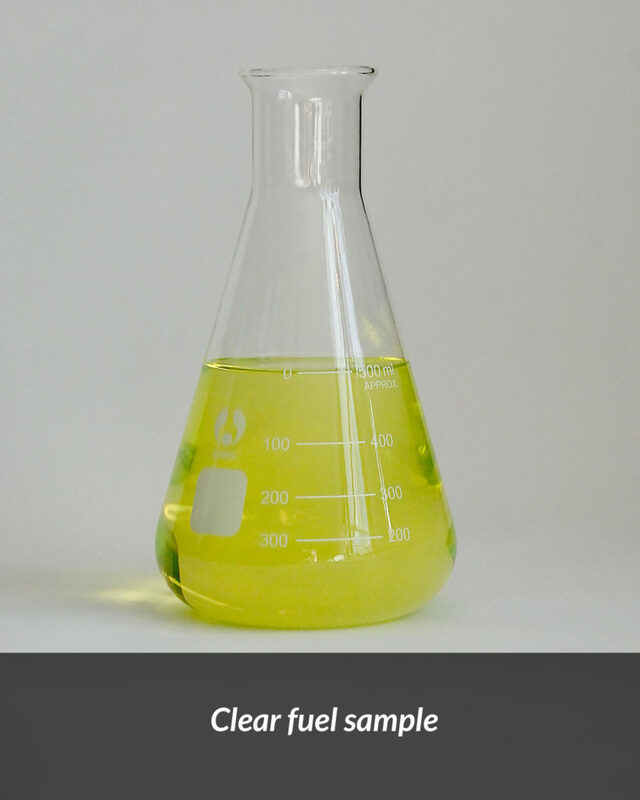 Once added to the stock tank all the diesel is marked covertly at a ratio of 10,000 :1. 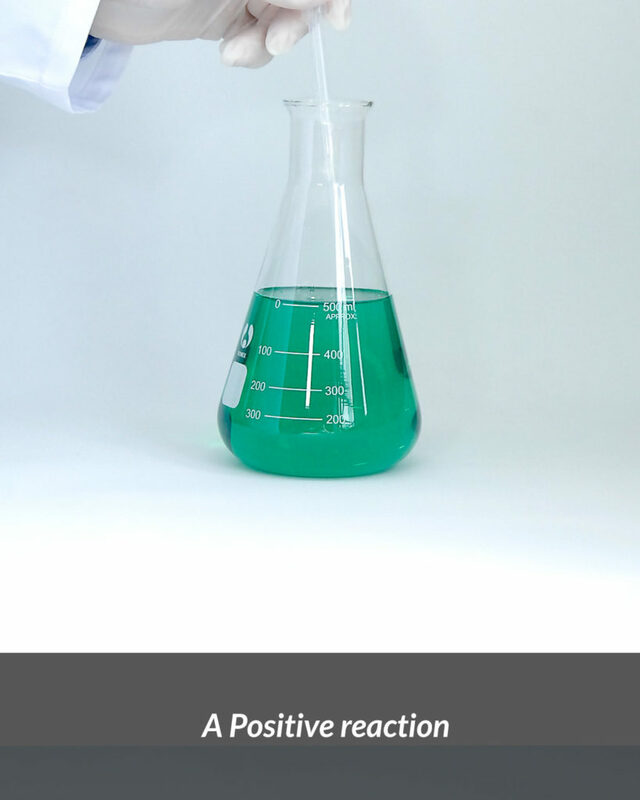 This colourless application is most effective in identifying internal theft by employees who are taking your fuel without authorisation. 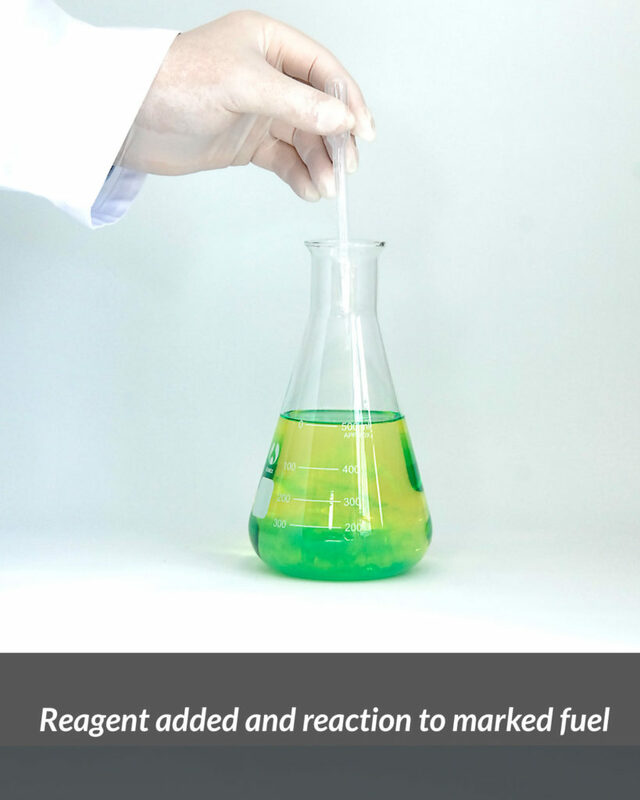 Once you have obtained a sample of fuel, approximately 50ml, from a suspect you add 3-5 drops of the supplied reagent, if it is your pre marked fuel you will see this sample change to a strong green colour which will indicate that you have a positive result. This is proving a most effective tool in the fight against internal fuel theft. 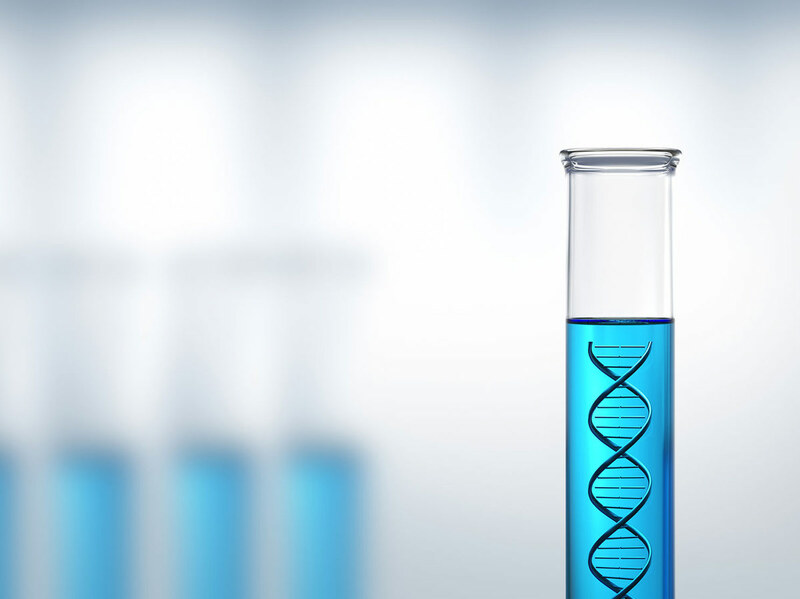 Backed by 12 labs strategically positioned across the United Kingdom. 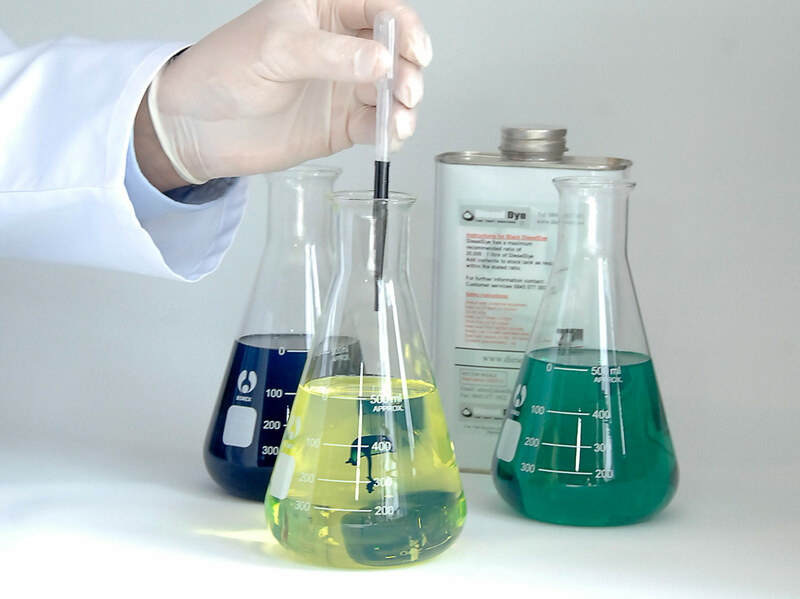 Fuel Theft Solutions are ideally placed to support clients in ascertaining fuel origination. 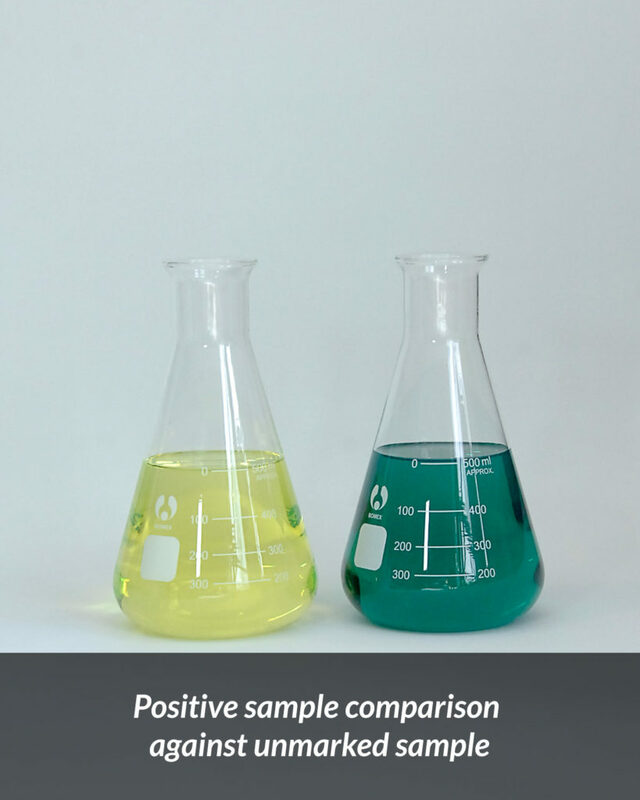 Fuel Theft Solutions Ltd and Diesel Dye are both based and manufactured in the United Kingdom therefore assuring you peace of mind that the products we supply are made in accordance with British standards and have ISO 9000 quality approval. Vehicles’ not returning acceptable KPL ? Do you suspect fuel theft ? Need to confirm your suspicions ? Need to run a covert operation ? Worried about getting it wrong ? 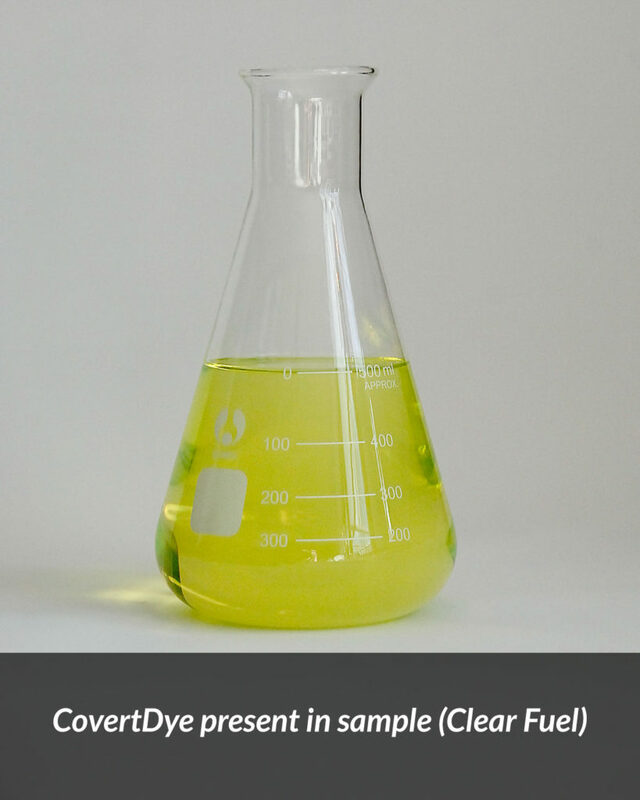 Fuel Theft Solutions Ltd do not support or encourage the use of Covert Dye with rebated fuels. 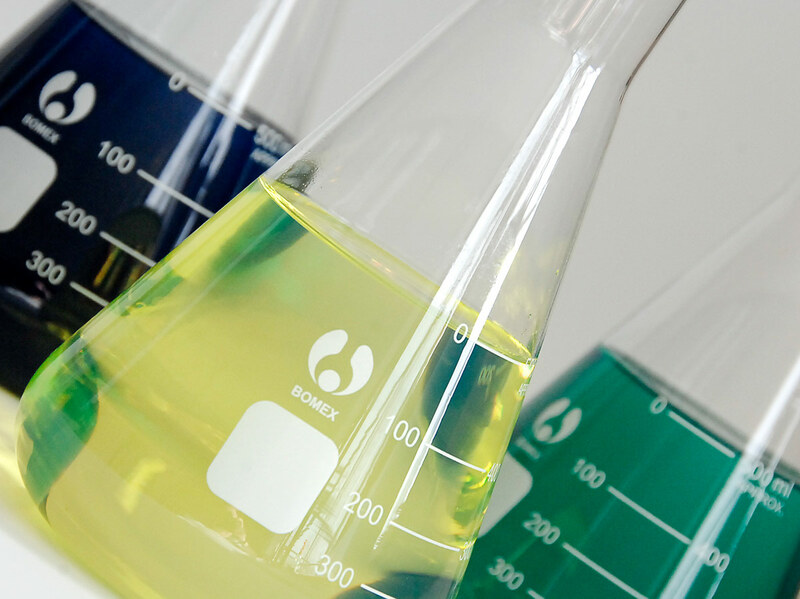 Consultancy – Providing practical advice on supply chain vulnerabilities.